Achieving the Ideal End for Your Best New Beginning. Megan S. Murray founded The Family Law Offices of Megan S. Murray to provide her clients with the highest quality legal counsel and advocacy regarding their complex matrimonial and family law related issues. A child of divorce, Megan has first-hand knowledge of the difficulties divorce presents. Megan’s hard work, expert legal knowledge, and understanding fortify her clients with the confidence and strength to successfully navigate divorce and family law issues, which are inherently fraught with emotion and uncertainty. Megan prides herself on her professional dedication to making herself readily accessible to clients through timely communication and prompt responsiveness. Megan appreciates that family law matters are by no means confined to regular business hours and strives to be there for her clients whenever necessary. Megan devotes the time to fully familiarize herself with the unique circumstances of every matter and deploys her expertise to secure the most favorable results for her clients based on those circumstances. Megan’s extensive experience in the practice of family law, coupled with her focused attention to the nuances of each matter, ensure that she will attain favorable outcomes for her clients, so that they can enjoy their best new beginning. No matter how tough your situation may be, discussing your options could be the best decision you make for your family’s future. Call (732) 847-9896 to speak with a compassionate, experienced family law attorney today. 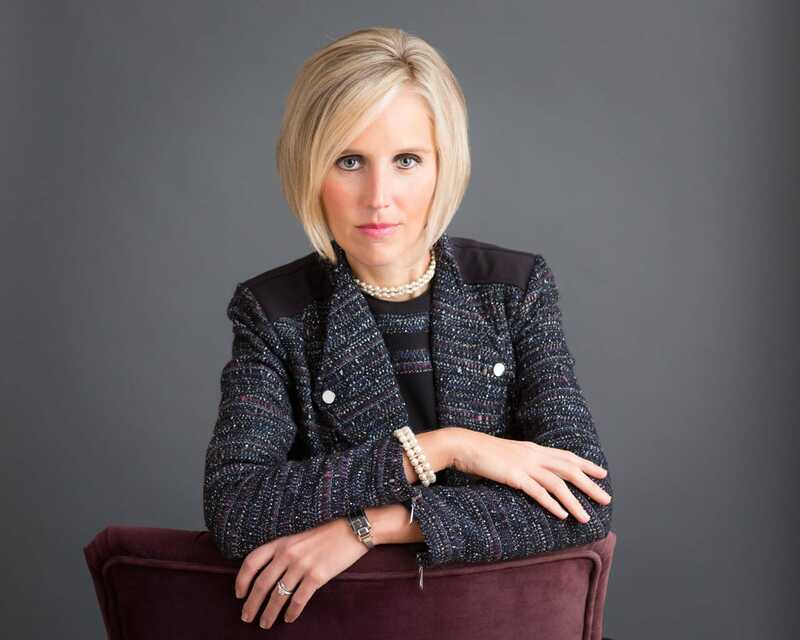 Megan S. Murray is the founder of The Family Law Offices of Megan S. Murray. Megan founded her practice with a singular goal in mind: to provide quality, hands-on services to her clients. Megan has earned a reputation among her peers, colleagues and clients as a zealous advocate of the highest integrity, who achieves the best results for her clients through an intimate knowledge of the unique facts of each case and extensive knowledge of the law.